Whats-up readers!! 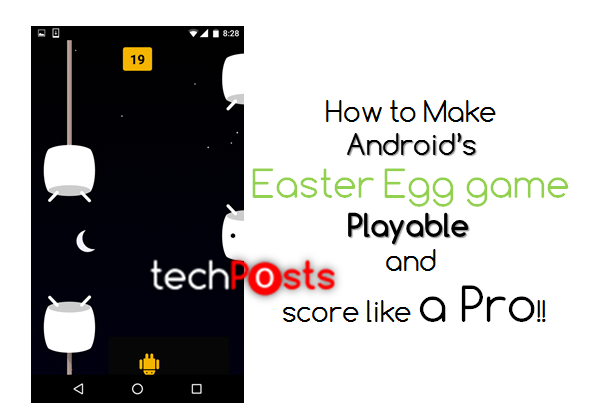 Welcome to the new HowTo Guide from Techposts.org and today in this article we will be showing you a cheat which makes the Android Easter Egg game playable. You might know but there’s a hidden game called Easter Egg in almost every android device under the About Device menu in settings. 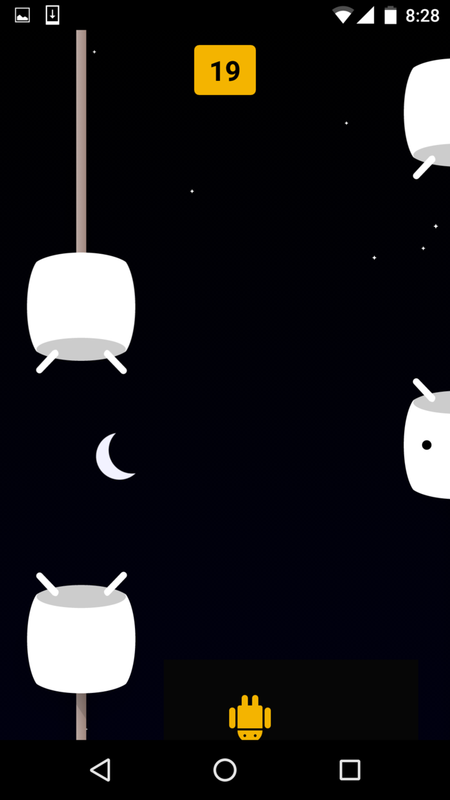 Easter Egg game was introduced with the launch of Android 5.0 lollipop update. Easter egg game can be accessed by tapping the “Android version” entry in Settings menu. This game is similar to once most popular game called Flappy Bird (Timberman – New flappy Bird Like Game). Flappy Bird was much easier to play than the Android’s Easter Egg game. My highest score is 3 in Easter Egg game (hell yeah! No Cheat). Now all who have played the Easter Egg game must know how difficult it is to even reach a score of 3. It’s so difficult that it becomes very frustrating and makes you want to throw your phone out of the window. But thank to the developer Avinaba Dalal who recently discovered a simple cheat that magically makes Android’s Easter Egg mini game actually playable. Basically this cheat works by slowing down animations, and it only takes a few seconds, so I’ll show you how to do it below, So you might give it a second chance. 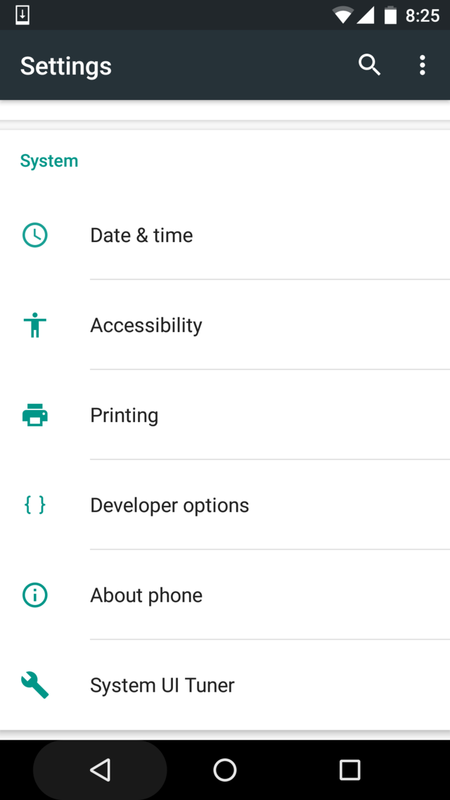 To start with, Enable the Developer Options: To enable Developer options in the settings menu, go to “About Phone” and tap the “Build number” entry 7 times. This will help us to access the animation settings that can be used to slow down the game animations. 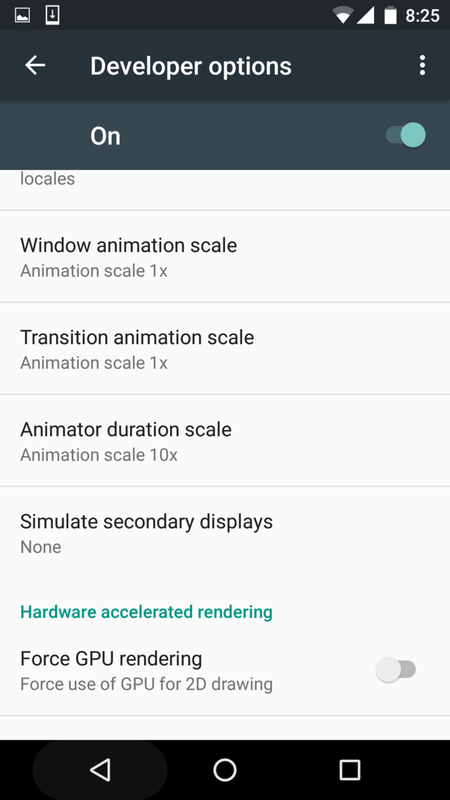 Under Developer Options, find “Animator Duration Scale” option and then set it to 10x. Now use power button to lock and then unlock your device. This will make the new animation settings take effect immediately (or just restart it). Now when you unlock your device you’ll notice that the animations have become very slow and everything is moving slower, for eg. unlocking the device doesn’t take that much time. It will take a li’l time to access the game coz everything goes slow. Now that you’ve slowed down the animations, every obstacle used to popup suddenly will now glide into the screen which makes it a lot more easier to play. Guess what, now my high score is more than 19 and undefeated. 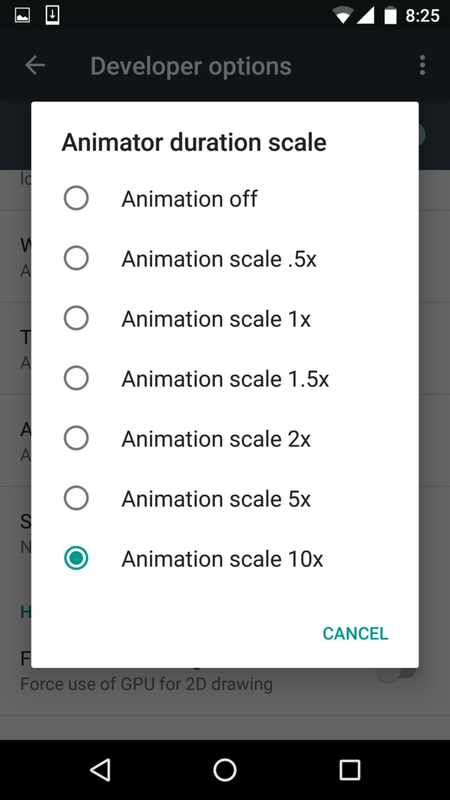 Also, you can revert these settings anytime you want, choose Animator duration scale to 1x, and turn off and on screen. If you find it li’l more easier, try scaling Animation settings to 5x instead of 10x. 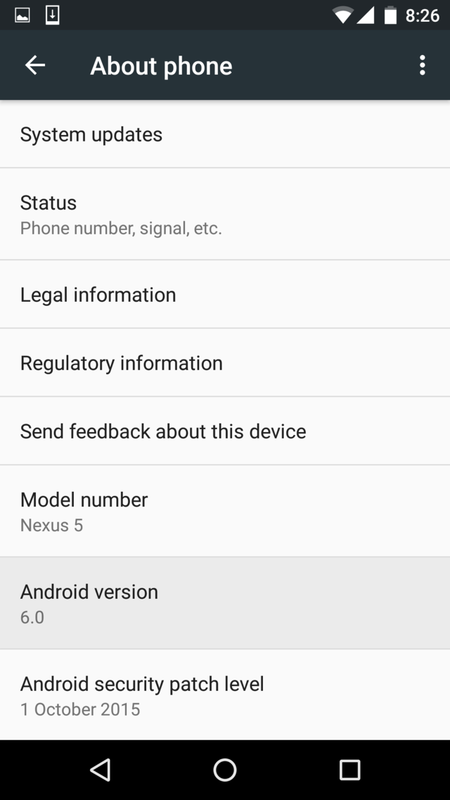 Hope you liked this Howto guide on Root Nexus 5X or Nexus 6P via PC/MAC/Linux . Again, please for more such How to guides, tech updates and much more like/follow us on Twitter, facebook or Google+. You can also subscribe to our newsletter for latest updates on new how-to guides. We would appreciate if you share this article. We’ll be back with new Howto Guide soon.